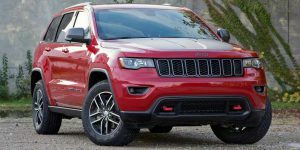 The new Trailhawk is the most capable Grand Cherokee ever. 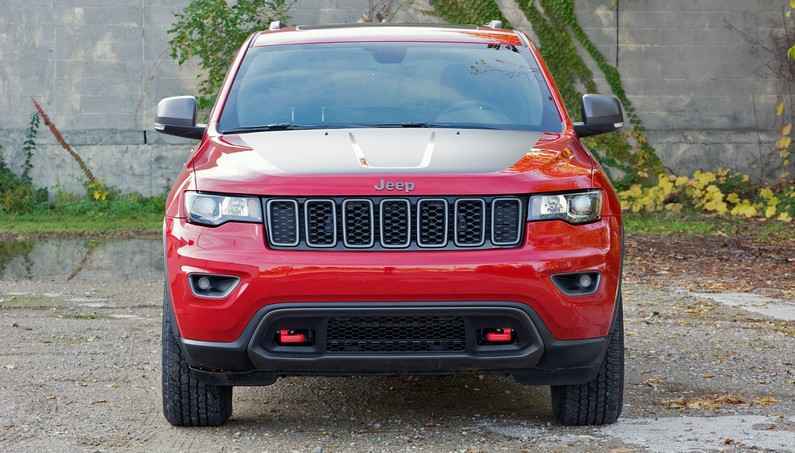 The 2017 Jeep Grand Cherokee Trailhawk was first introduced at Fiat Chrysler’s Chelsea Proving Grounds as the most impressive overland vehicle. 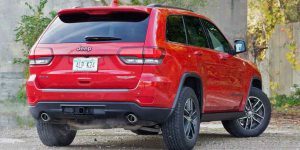 It’s designed to take drivers to remote reaches of the globe and many consider, the new Grand Cherokee Trailhawk, is the first overland-capable vehicle affordable to the masses. At least it’s cheaper than the Land Cruiser. The long-distance overland expedition doesn’t have to be pricey. 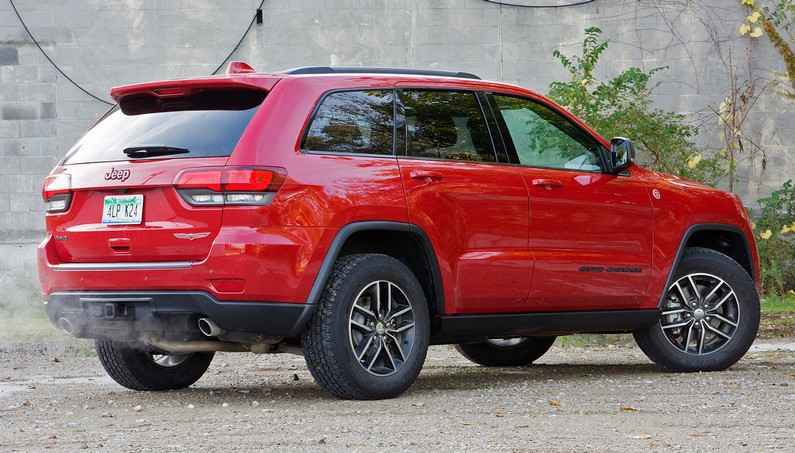 The 2017 model is the first to have actually earned the Trailhawk name and Trail Rated badge on its left front fender. 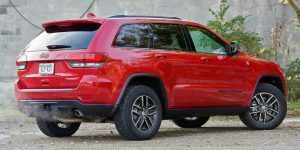 The new Grand Cherokee Trailhawk is a Jeep’s product resulting in an exceptionally capable off-roader at a budget-friendly price of $43,990. The Selec-Terrain-Traction Control System includes five settings to overcome various kinds of challenging surfaces. 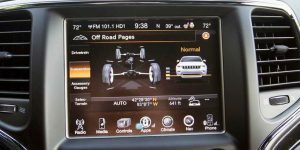 These settings coordinate 12 vehicle systems like throttle control, transmission shifting, accelerator pedal response, traction control, transfer case operation and Electronic Stability Control. It has an off-road Mud setting, where the throttle is soft and easy to modulate. You can balance this ride with the gas pedal, reaching just past tip-in to prod forward steadily. The engine responds quickly so the gas pedal doesn’t delay when you really need power. This is a good thing, as a slow throttle is almost as dangerous off-road as one that’s too sharp. If you need more precise control over the throttle, the Rock mode comes to help. There is also a Snow and Sand mode. With it, there’s no debate which path you choose. 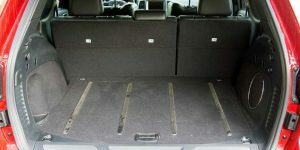 It is well equipped for off-road adventure while the standard features include Quadra-Lift Air Suspension System. 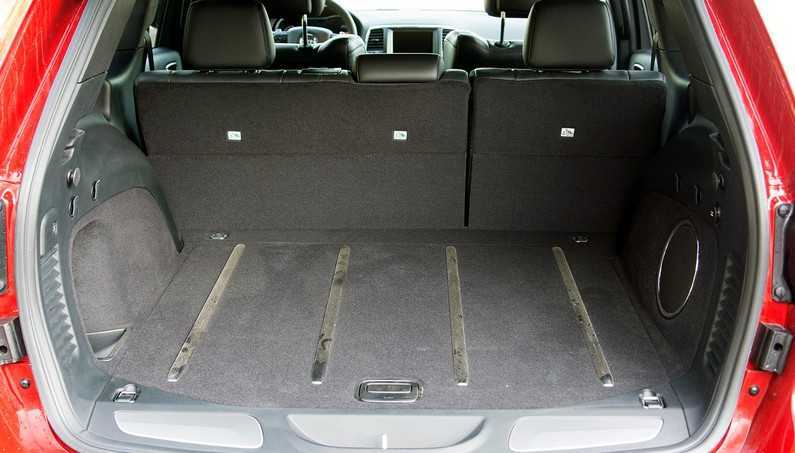 This system raises the vehicle’s ground clearance up to a maximum of 10.8 inches. With this system, you can’t only raise the vehicle but you can also lower it by 1.6 inches if you need an easy entry, exit or for loading. 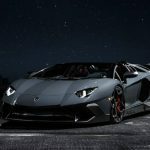 It has five distinct driver-selectable height settings for different driving situations like Normal, Aero, Park, Off-Road I and Off-Road II. 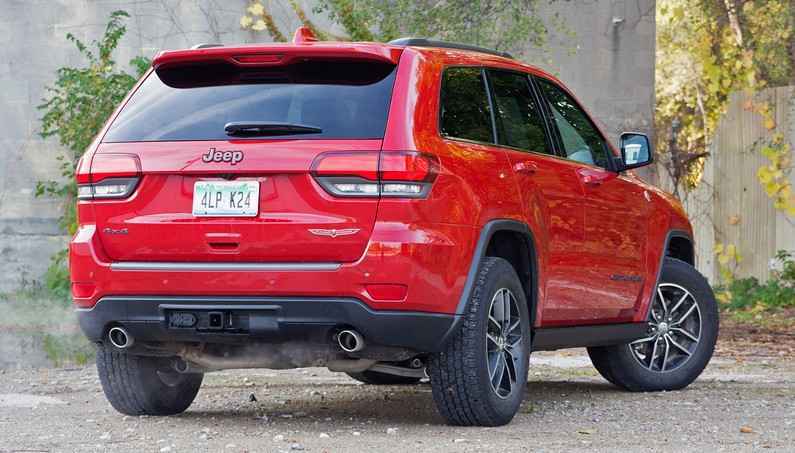 Jeep’s Quadra-Drive II four-wheel-drive system features a two-speed transfer case, specially tuned Quadra-Lift air suspension and an electronic rear limited-slip differential. 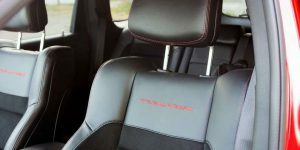 The Trailhawk’s air suspension was tuned to improve the articulation and suspension. 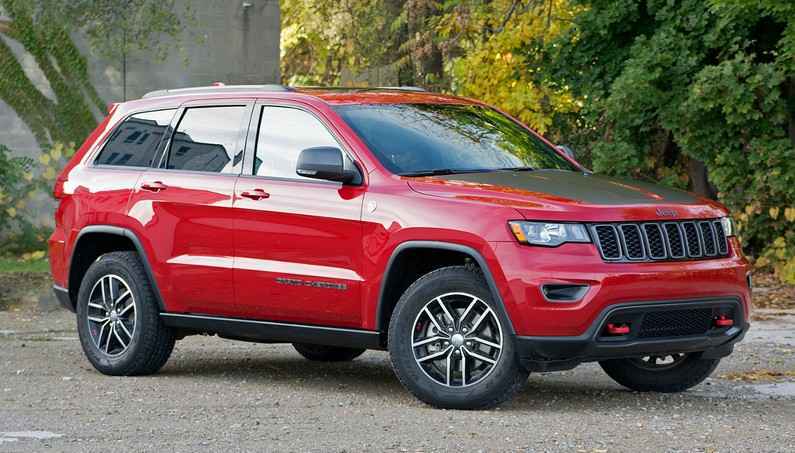 Grand Cherokee offers a choice of three engines. 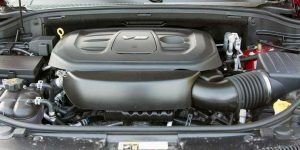 The first one is the standard FCA 3.6L Pentastar V6 engine with Stop/Start technology and 295 Horsepower and 260 LB-FT of Torque. The Stop/Start technology cuts fuel flow and turns off the engine when the vehicle comes to a stop. When the brake pedal is released, the engine restarts. 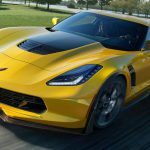 It offers a range of over 600 highway miles on one tank at 26-highway mpg. 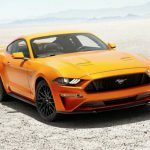 The clean and efficient 3.0L EcoDiesel V6 engine with 240 Horsepower and 420 LB-FT of Torque, provides the best possible efficiency and decreased CO2 emissions without sacrificing awe-inspiring performance. 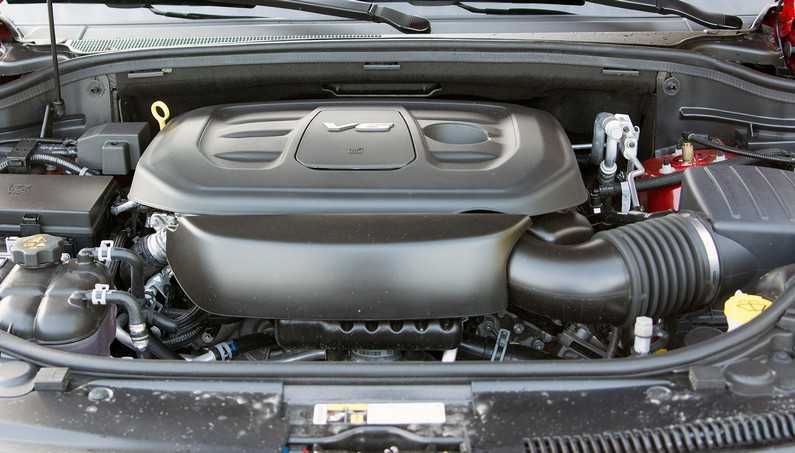 The powerful 5.7L HEMI V8 with Fuel Saver Technology boasts 360 horsepower and 390 pound-feet of torque. With this power, it has atowing capacity of 7,400 pounds. 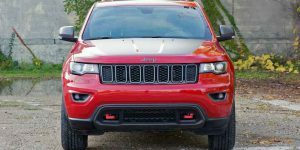 Trailhawk uses on-road tire like the Goodyear All-Terrain Adventures but if are planning on taking a Trailhawk off-road, especially in mud or clay, buy some better rubber. Tires aside, the Trailhawk is far more capable than most consumers will ever need. Itsimpressive approach and departure angles mean you canovercome nearly any obstacle you’ll find. 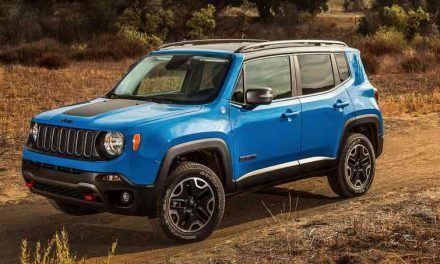 That it is made for people who want to feel some adrenaline rush in their veins we can’t argue since there are 70 available safety and security features for both on-road and off-road drive. 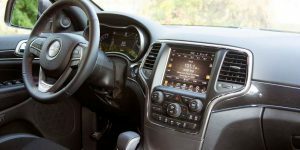 It features safety and security systems that will give you confidence behind the wheel and help protect you and your passengers. 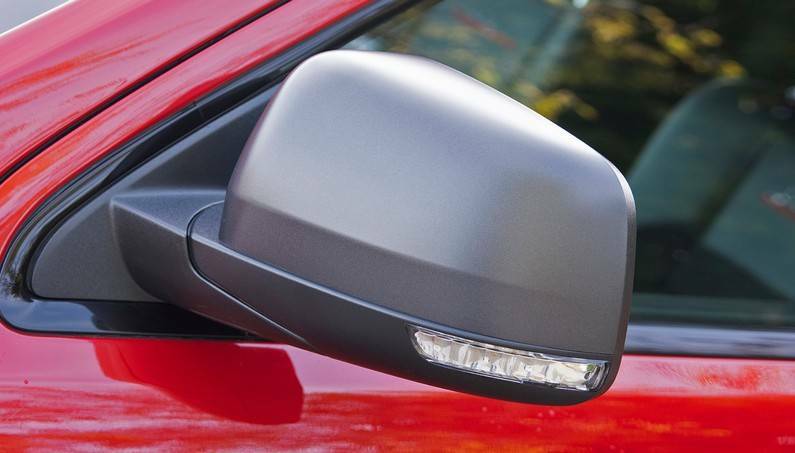 Front and rear crumple zones help absorb energy and redirect it away from passengers. 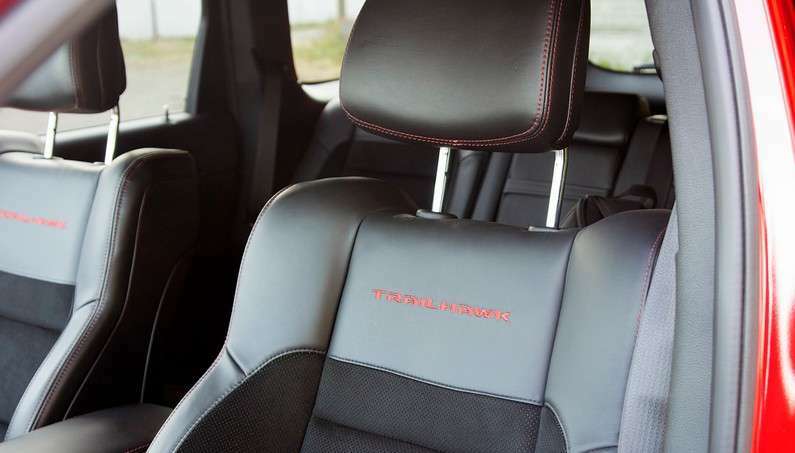 The seven airbags are spread over the whole inside—driver and front passenger airbags, front seat-mounted side airbags, side-curtain airbags, and a driver-side knee blocker airbag. 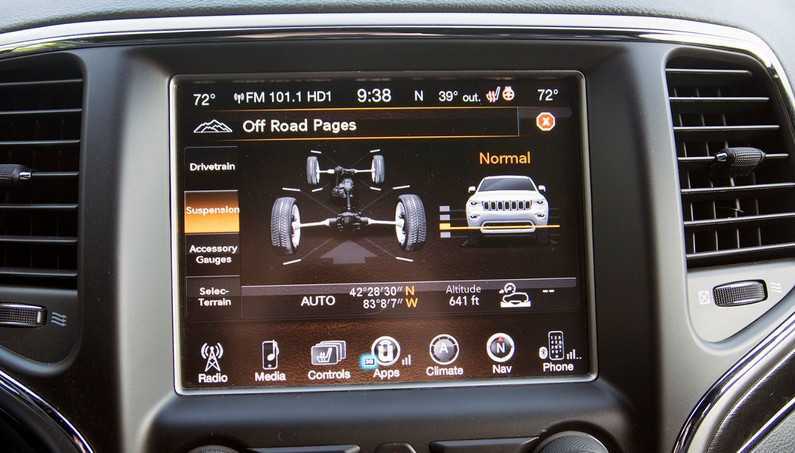 Assist systems alert and aid you in challenging driving situations. 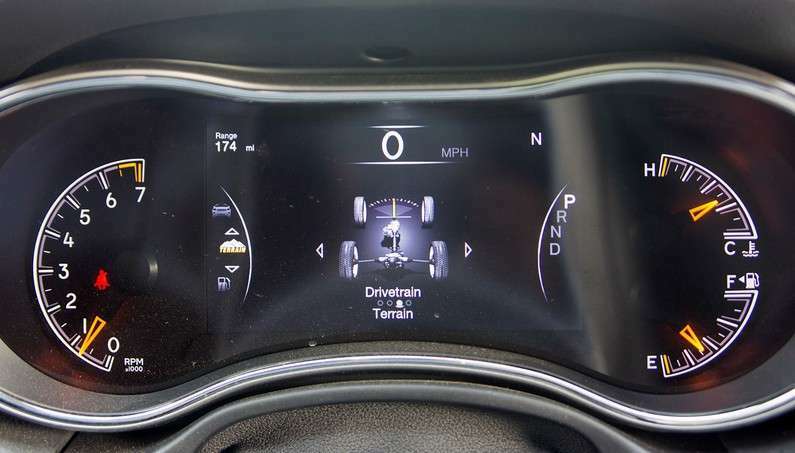 The active safety and security include the Forward Collision Warning With Active Braking, Blind Spot Monitoring With Lane Keep Assist and Park Assist System. 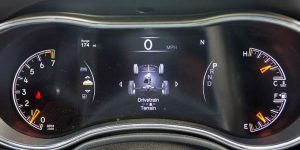 The first available system measures your position within lane boundaries and should an unintentional lane drift be detected, the system will alert you and correct the vehicle back into the lane. 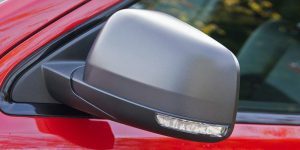 This system makes lane-changing safe by alerting you when a vehicle enters your blind spot zone. Sensors are to be thanked for this since they scan approximately one lane over on each side. Park assistance includes the standard ParkView Rear Back-Up Camera and ParkSense Rear Park Assist System. 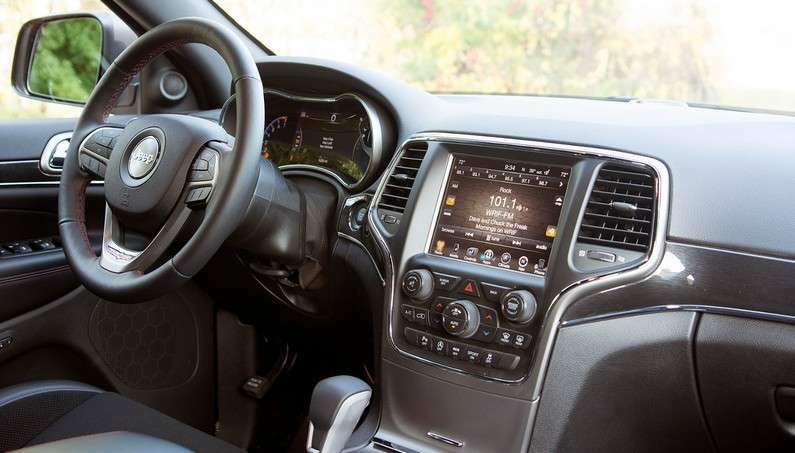 Keyless Enter ’n Go and Uconnect Access, convenient features that eliminate the hassle of using keys. Start your car and unlock your doors remotely from your smartphone Uconnect Access app. But beware with these features! 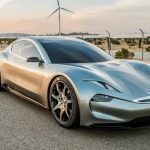 Once upon a time,one Tesla driver found himself locked out of the car after smartphone app failure! Emergency Assistance, feature for emergency help and a call to Roadside Assitance. 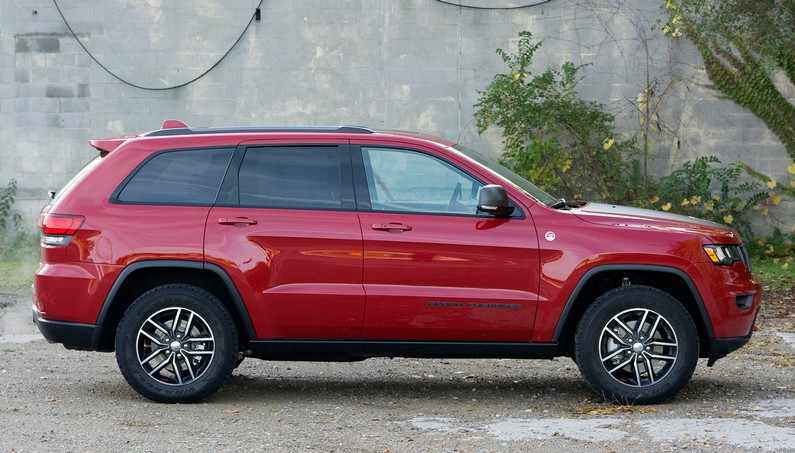 Putting all these things together, the Grand Cherokee Trailhawkhas a very clear off-road potential and on-road comfort and safety at a beautiful price. 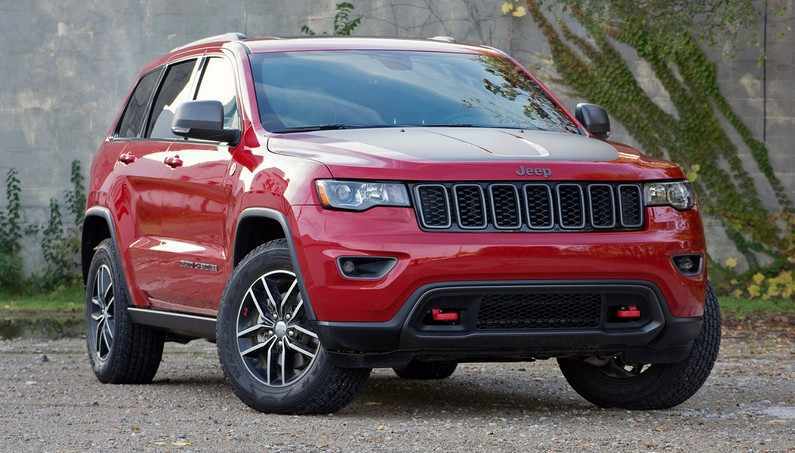 We’re looking forward to finding out just what this Grand Cherokee is capable of. 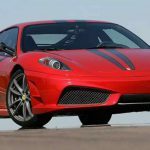 Previous4 Real Flying Cars That Actually Fly!